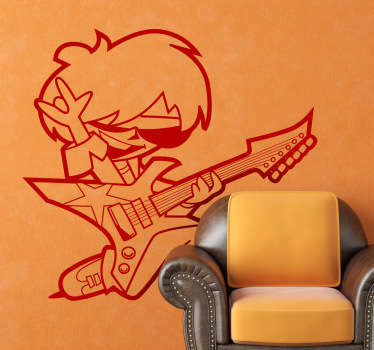 Collection of designs with a heavy metal theme. 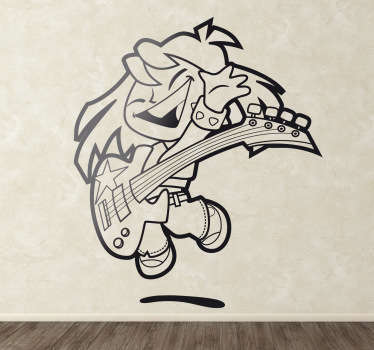 A variety of logos, illustrations and lyrics from the heavy metal music genre. 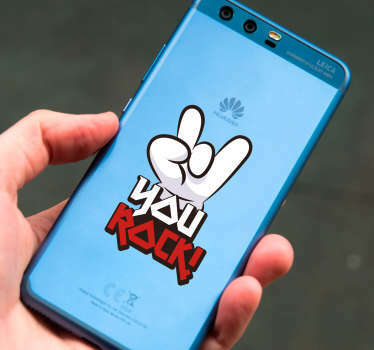 Do you love to rock out to some heavy rock? 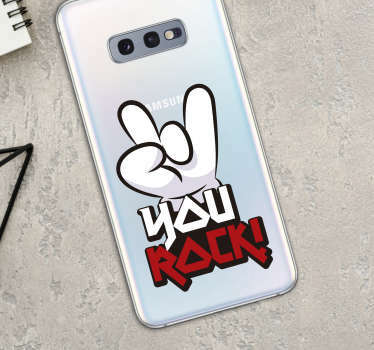 With this range of designs you can show your passion for this alternative music genre. 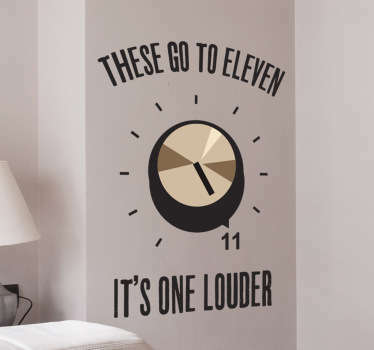 Why not decorate your bedroom or music room with the logos of your favourite bands? Or you could even place these great and easy to apply stickers in your car. 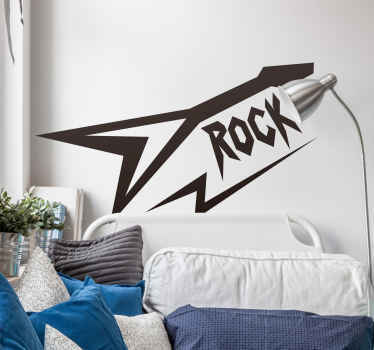 Heavy metal fans are sure to love these decals for personalizing both walls and accessories, and also to help to stand out from their friends!